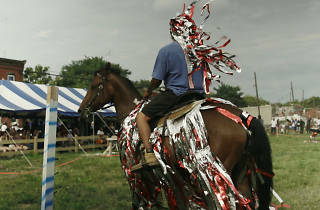 Bourouissa, an Algerian photographer based in France, uses his lens to comment on geographic and social stereotypes. 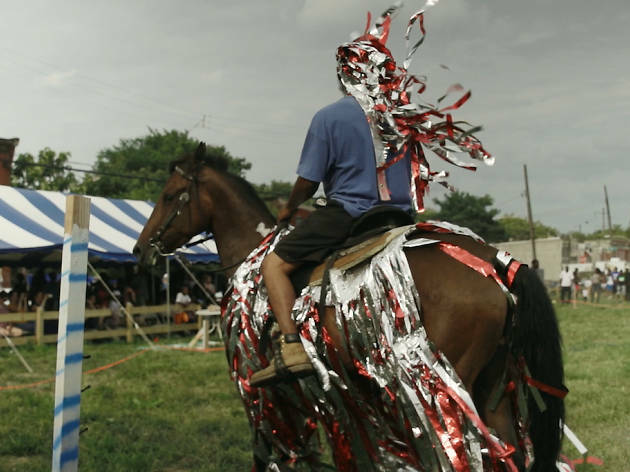 In 2014, he turned his attention to community revitalization efforts in North Philadelphia, photographing and filming an equestrian event in the neighborhood. This exhibit features 85 objects he created during that time—everything from photography and video to costumes and sculpture.